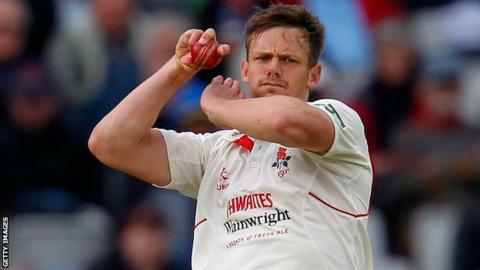 Lancashire all-rounder Wayne White is understood to be leaving the club, reports BBC Radio Manchester. The 29-year-old has just finished the second season of a three-year contract, but has failed to secure a regular first-team spot. White joined from Leicestershire in 2013, but has only played 10 first-class matches for the Red Rose. "Thanks for the last two years at LancsCCC sorry I failed massively," White posted on his Twitter page. "I love cricket, last year and this winter knocked it out of me. We going again." White began his career at Derbyshire, making his first-class debut in 2005, and returned to County Ground on loan at the end of the summer.